Josh Ritter is currently on tour in Europe and should be back in North America by the Spring. No concert date has been made official for Montreal yet. 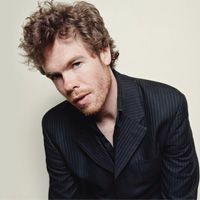 Often compared to legendary singer-songwriters such as Leonard Cohen and Bruce Springsteen, Josh Ritter has been charming the planet with his delicate and melancholic albums these past few years. His sixth studio album is due out by May 2010, and will be entitled So Runs the World Away. 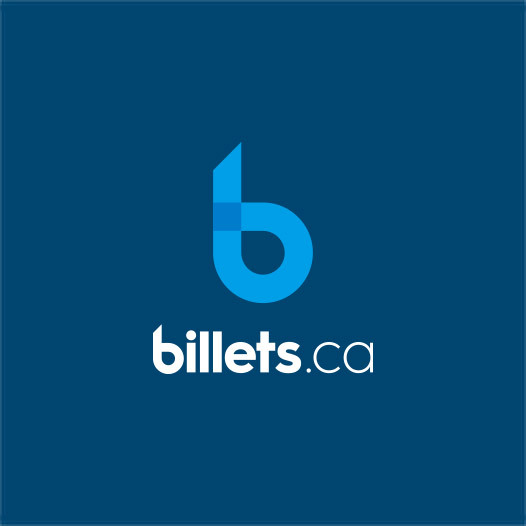 2Tickets.ca acts as a third party and is in no way associated with Josh Ritter.